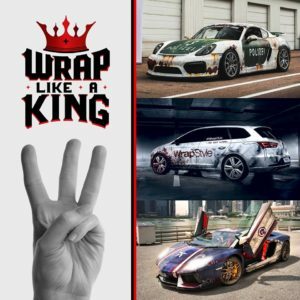 WrapStyle South Korea | Premium car wrap | Car foil | Chrome car wrapping | Car styling | Car protection | Car graphics design | Car styling company WrapStyle South Korea guarantees professional quality of cardesign. Comments Off on Car as a canvas? Comments Off on NEW PROJECT FOR SHOW CAR! 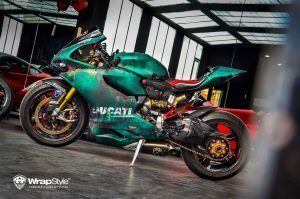 Comments Off on New WrapStyle franchise in India! Comments Off on NEW WRAPSTYLE FRANCHISE IN THAILAND!